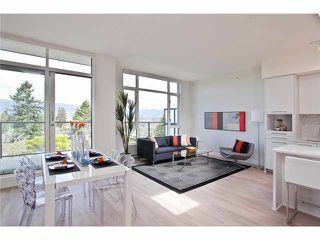 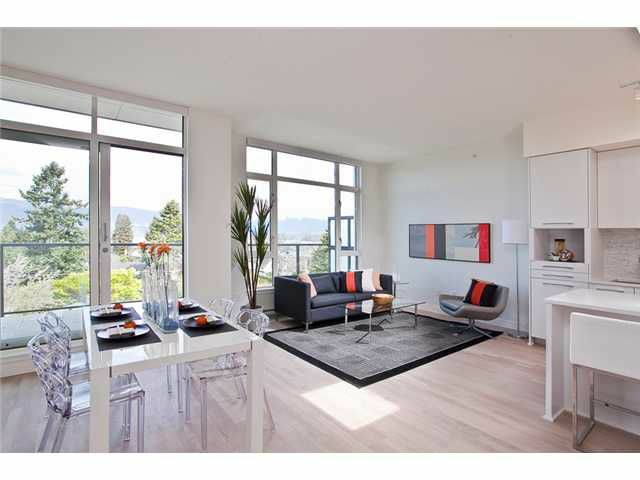 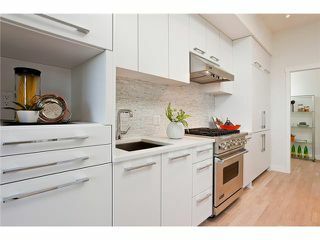 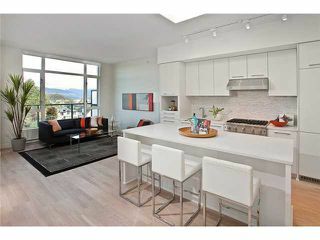 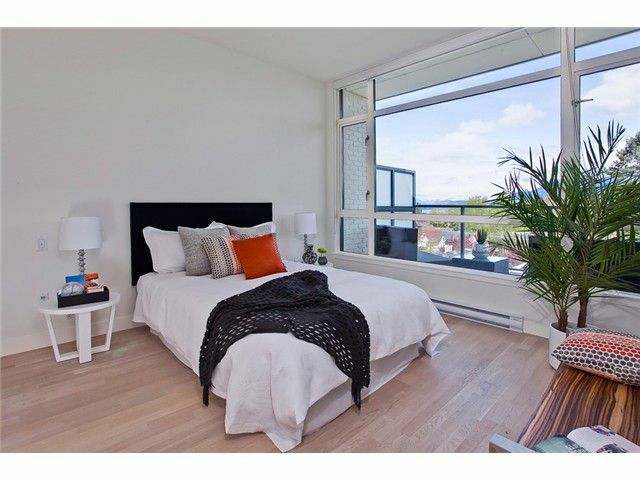 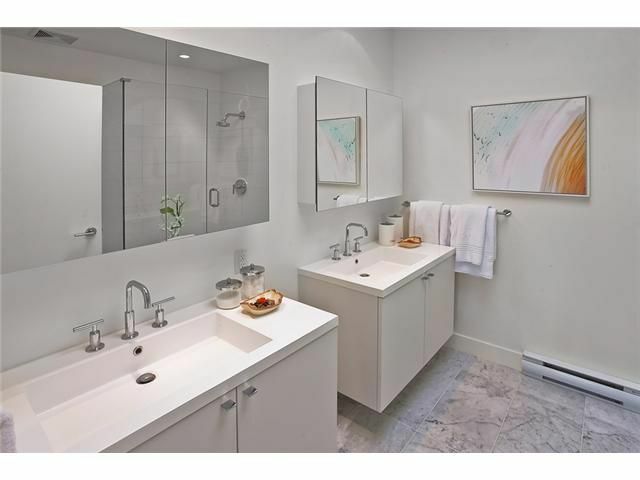 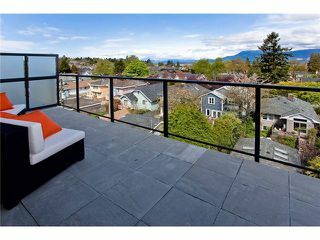 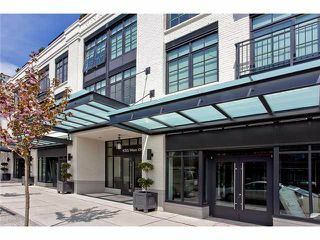 Beautiful penthouse home in Point Grey's most sought after building - Iron & Whyte by Mosaic. This stunning penthouse boasts exceptional views of the Burrard Inlet & North Shore Mountains. 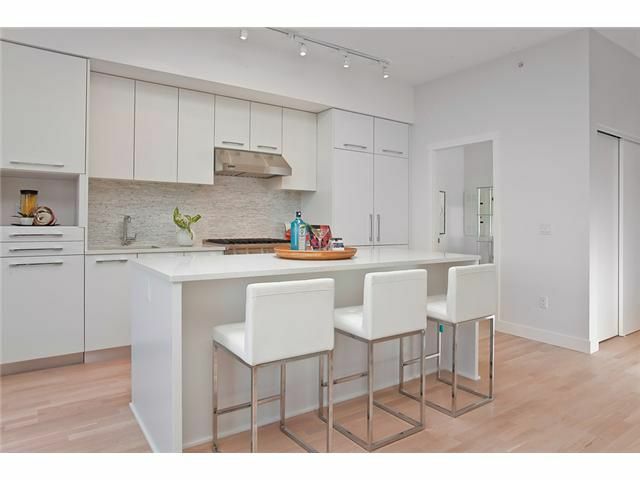 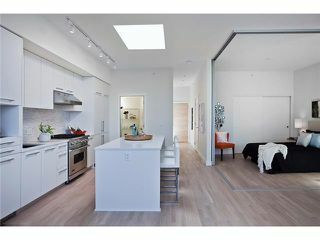 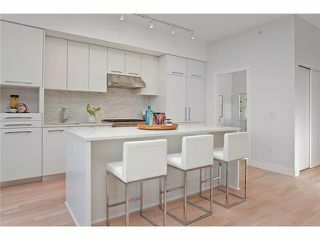 Features include exterior tumbled white brick,striking metal accents, gourmet kitchen with 30' Viking SS gas range, Bloomberg integrated appliances, Hanstone countertops, matte lacquer cabinets, brushed oak engineered hardwood flooring & more. 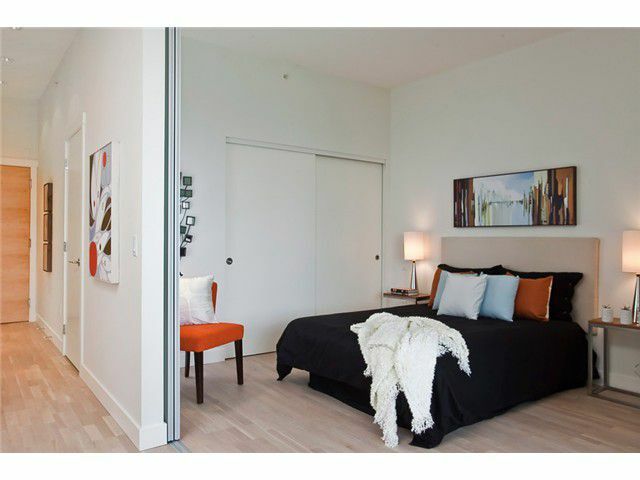 All measurements are approximate, buyer to verify.